If you are looking for the Best Mortgage Lenders for your individual circumstances then Manchester mortgage brokers Mortgage Success Ltd will find them for you. Most of our customers come to us because they want the support of someone who deals with Mortgage Applications on a daily basis and can be on hand to answer questions that may be asked by the Mortgage lender or solicitors and to just offer some support along the way or due to a complication in their circumstances. 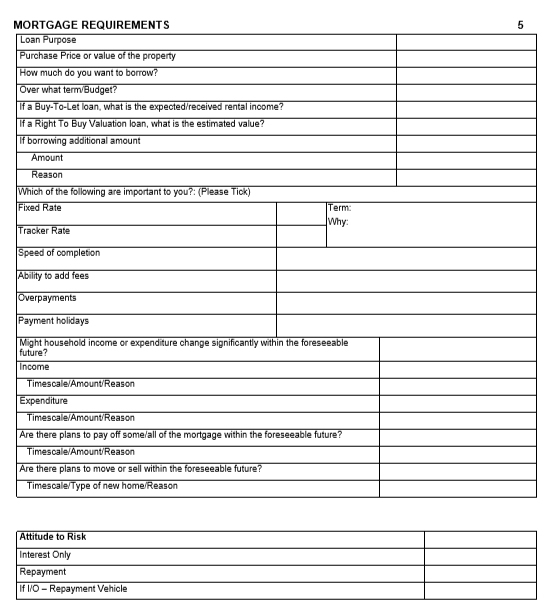 This article is aimed at those who may experience complications when applying for a Mortgage and whom need the best mortgage lenders, suitable for their individual circumstance. That could be down to any number of things from Bad Credit, being self employed, poor credit score, unusual income sources and so on. The answer to that is not quite so straight forward. It will depend on whether you have any complications or not, if you do have complications what they are and what you want from your Mortgage. I have delved in to a little more information on the links below. Who is the best Mortgage lender for ex-bankrupts? Who is the best Mortgage lender when affordability is tight? Who is the best Mortgage lender for self employed applicants? Who are the best mortgage lenders if there are no complications? This still brings up its own questions. Do you want the quickest lender, the cheapest lender, would you rather pay a few pounds more each month but get some cashback to help towards the costs of moving? One of the things we do is to go through a factfind and explain the options and find out what is important to you. Ultimately we are here to get you a Mortgage. 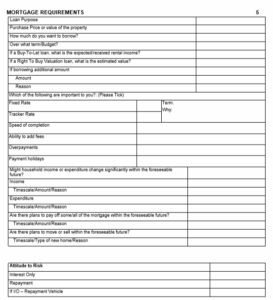 Below is a copy of our Mortgage Requirements page. Do not worry too much about this, we know what the questions mean and we have a conversation with you and fill it out as we go along (hopefully it will not feel like a Q&A interrogation). But it should at least give you an idea of what we use to find your Mortgage. Unfortunately there is no magic list of lenders of who is the best. If that were the case, we would go through the year only using a handful of lenders. We have access to around 70-80 lenders, possibly more and they all have their own plus points and quirks. Lets have a chat, there is no sales spiel. We can have a chat about your specific circumstances and get some pointers. Why not use our knowledge and experience for a quick free 5-10 minute chat? Come and pick our brains and test us out – 0161 327 2799.